Whilst probably all of us experience headaches at some point, for others they are a regular problem. More severe head pain in the form of a Migraine, can drastically affect the quality of your life. Taking medication may help to alleviate the symptoms short term, but it’s important to seek a long term solution, tracing the root of the problem. Over the years, the majority of patients I’ve seen concerning Whiplash Injury, have complained of suffering from headaches and Migraines. After a course of therapy, they no longer suffer from these to the extent they did prior to their treatment. I believe that hyperextended or displaced vertebrae in the Cervical (neck) C1, C2, C3 are a major contributing factor causing these Headaches and Migraines. Pinched Nerves in the neck and upper back can trigger a referral pain in the head. This can be severe and accompanied by Dizziness, Vertigo and even Nausea. Our upper body posture also has an effect on headaches and people sitting for a long time in front of screens often wrongly blame screen glare. The cause of the headaches could well be a stiffness or prolonged unnatural curvature in the neck as we stare at our screens. There are other reasons why women may suffer from headaches and migraines, though when these are related to hormonal changes, there is usually a regular pattern or cycle forming. 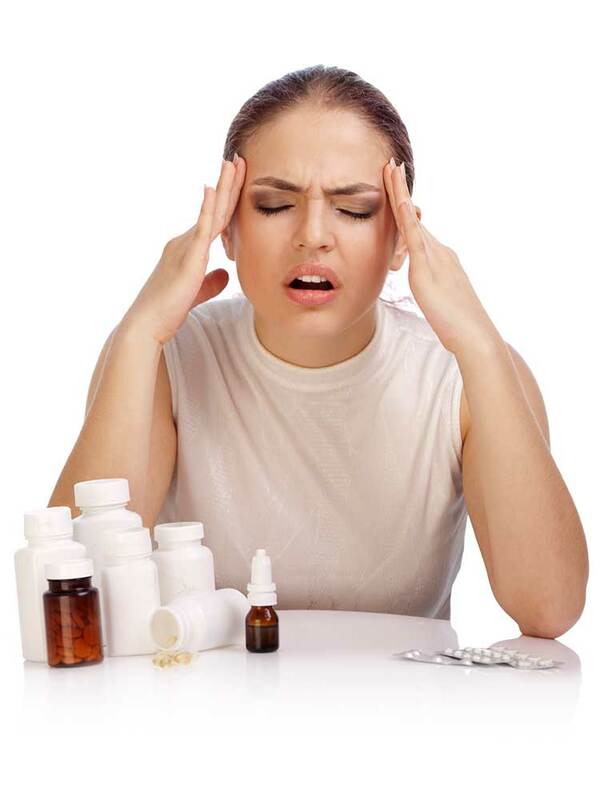 It is important to be able to establish the cause of the headaches. Using my Unique treatment programme, I can help you to relax, reduce any additional neck related pain and make the necessary adjustments to the cervical vertebrae.